The International Atomic Energy Agency urged Japan on Thursday to spend ample time in developing a decommissioning plan for the tsunami-damaged Fukushima nuclear power plant and to be honest with the public about remaining uncertainties. We will send Willie to them. Japan should clean up all their volcanoes. 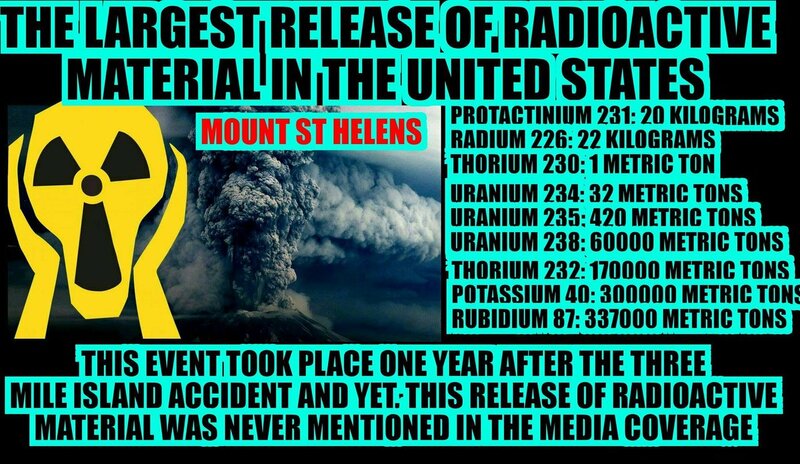 In a single eruption, a volcano can release as much radioactive material as all nuclear weapons, as well polonium-210 worse than cesium-137 and protactinium-231 equivalent to plutonium-239 in terms of toxicity. People take more radiation during a commercial flight than visiting Chernobyl or Fukushima. 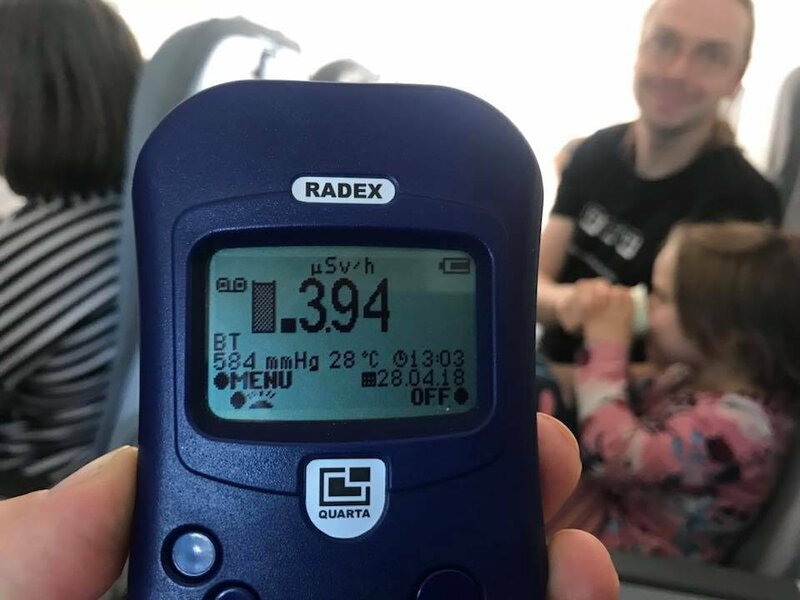 "EXTRA #60Mins | While on a flight from Japan to London, while filming his report on nuclear power, @TomSteinfort recorded radiation levels 50 times higher than our capital cities..."
"...Fukushima ... radioactivity ... comparable with other major cities... New York and Singapore." "German Olympians will be exposed to up to 0.1 mSv additional radiation dose due to air travel. 2 months of sleeping outdoors in Fukushima will add a dose of 0.2 mSv based on the average readings. Athletes could experience over 4x dose if they fly home between events." Radiophobic Chickens are exposed to more radiation from their bodies(potassium-40) than Fukushima. How many meltdowns at Fukushima, Willie? Weren't they supposed to be impossible with "defense in depth"? 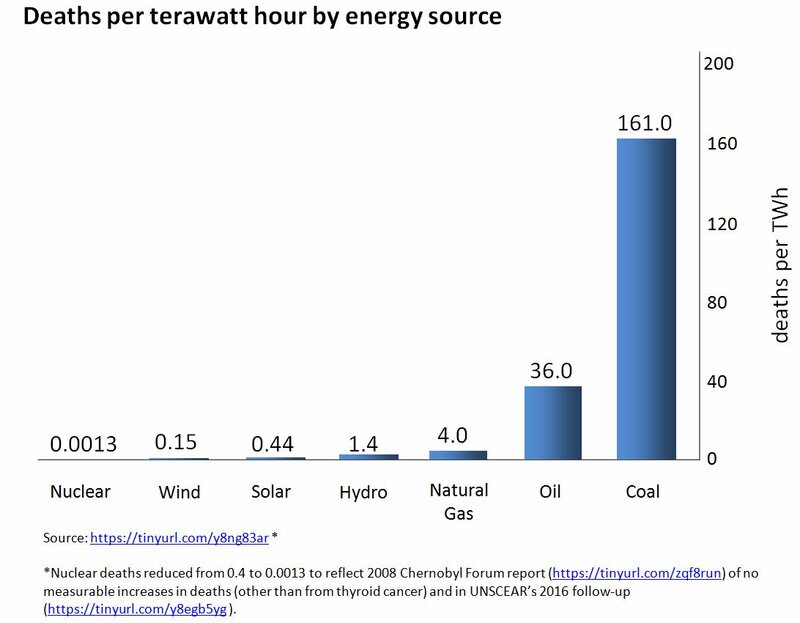 intermittent renewables are as deadly and dirty as fossil fuels. Let's send Willie!!'' 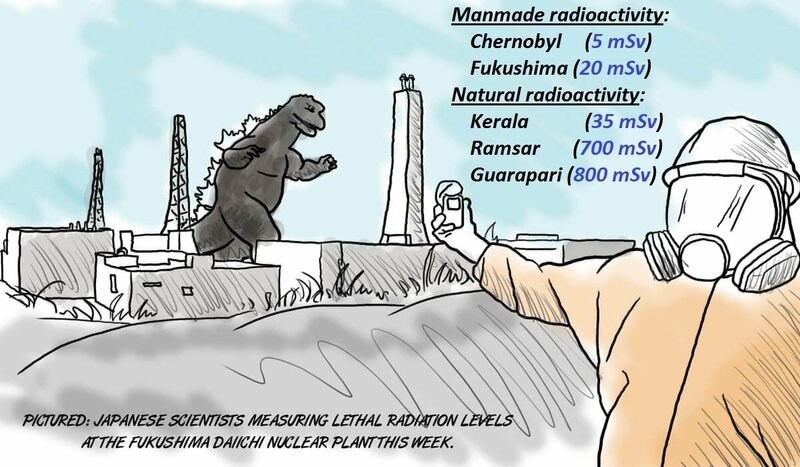 He thinks radiation is good for you, . . . if you are a cancer cell. This is YOUR mess, Willie. You pro-nukers clean it up. 1. Launch it into the Sun. Very expensive; even moreso if you try to send it anyplace else in the Solar System. 2. Build TWR reactors and burn it up. Being part of the fuel stream it becomes part of the solution instead of part of the problem, and can be written off. I'm going with "dumping it in the Pacific" isn't gonna work out well for them. Nukes are dead, killed by economics and reality. Maybe Willie should switch to defending dirty coal. 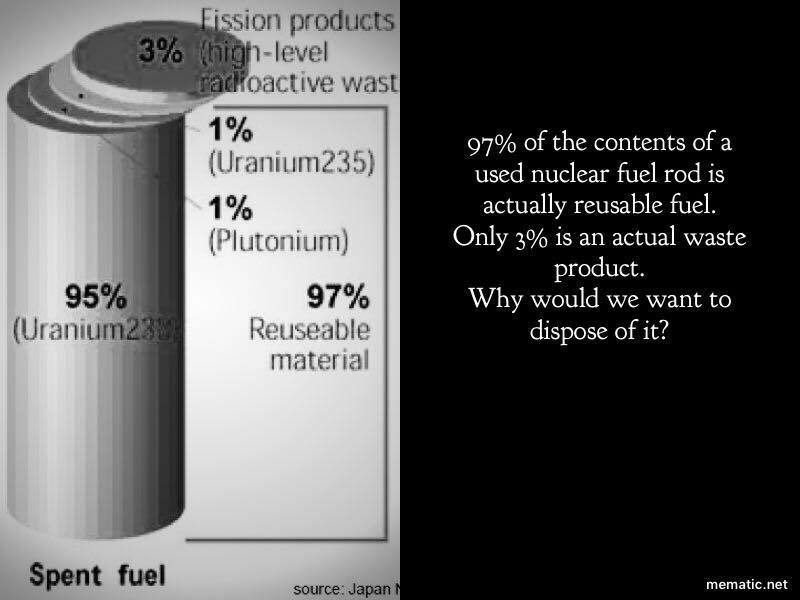 Who's dumb enough to vote against burning up the nuclear waste? It is just another promise which will contaminate more equipment and land. 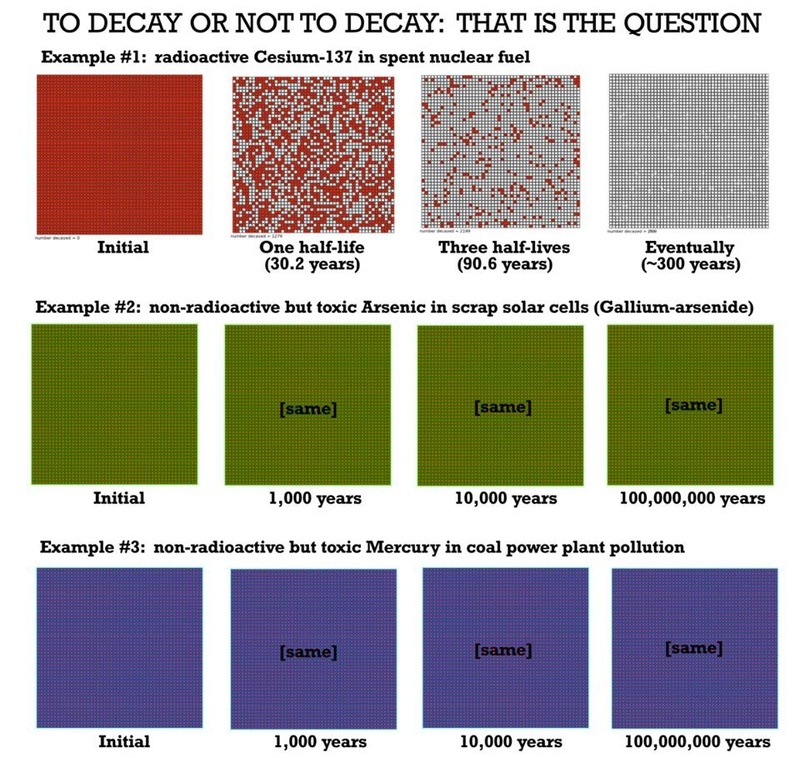 95% of waste is Uranium-238 which came from nature; it is less toxic than lead and mercury found in nature, and arsenides and other chemical carcinogens present in solar panels that never lose their toxicity with time, worse than asbestos. 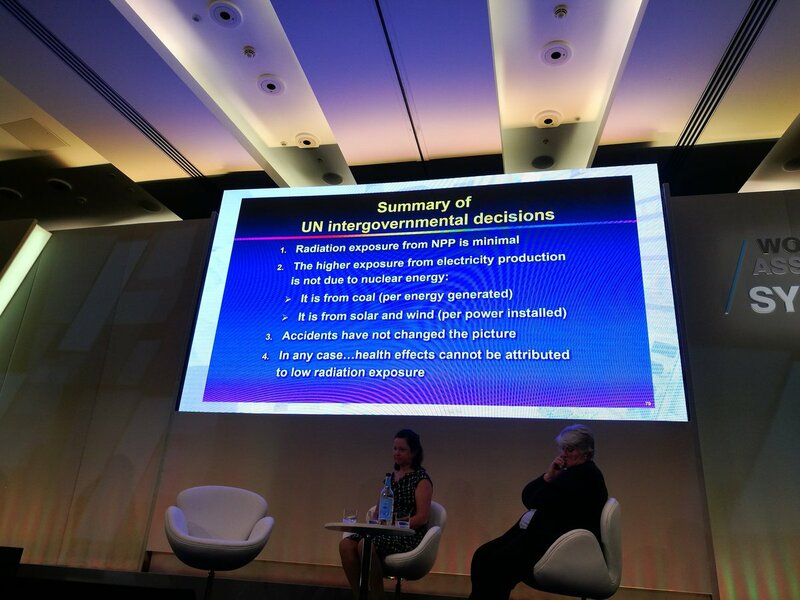 The remaining highly radioactive byproducts are highly valuable for nuclear medicine(radiotherapy) in the fight against cancer and other diseases. 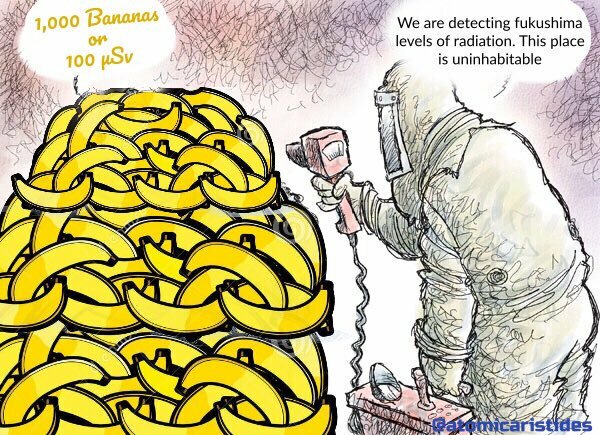 "Fun fact: the average person eats (and poops) about a microgram of Uranium each day!" What is the problem in sending U-238 back to nature? 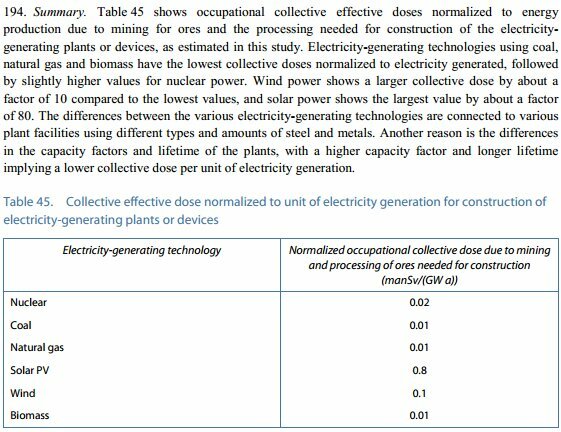 See everyone - nuclear power plants are benign. They don't produce any toxic - radio active waste. Trust Willie - would he steer you wrong? All those billions being spent around the world to safely store radio active waste - are just fake news. But hey - don't suggest a penny for supporting renewable energy - leftist/socialist/communist liberal blood suckers!!! !